From the hottest trends on the street to the cult-favourite shops our fashion team sums up the high street must-have that will see you through this season. 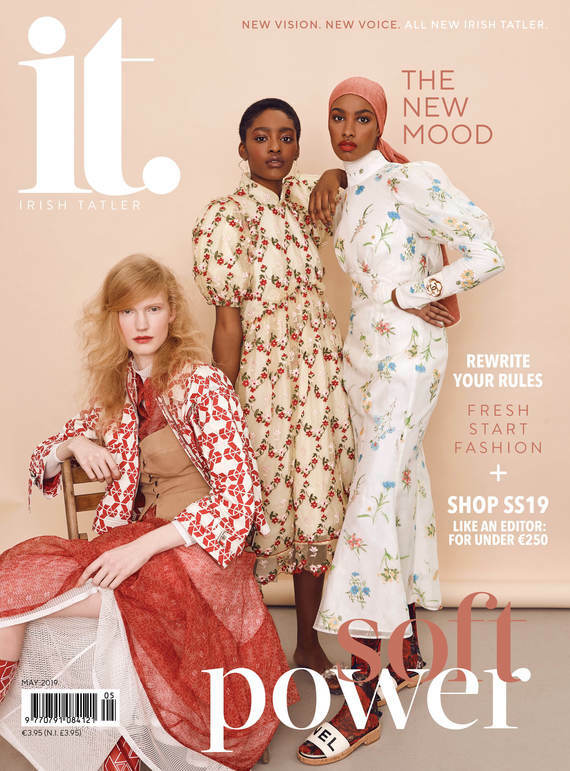 Culottes were one of the reigning trends last summer and judging from the Spring/Summer Ready-to-Wear 2017 collections, trousers in all shapes and sizes are back in a big way. For that, we rejoice, and not just because we didn't have time to tan! Look to trousers on winter evenings to keep you snug this party season. They offer an element of grown up chic to an ensemble and stand out amongst a sea of LBDs. Wear with a thin knit, crisp white shirt or go all out with the matching suit jacket for a 'Le Smoking' vibe, à la YSL.